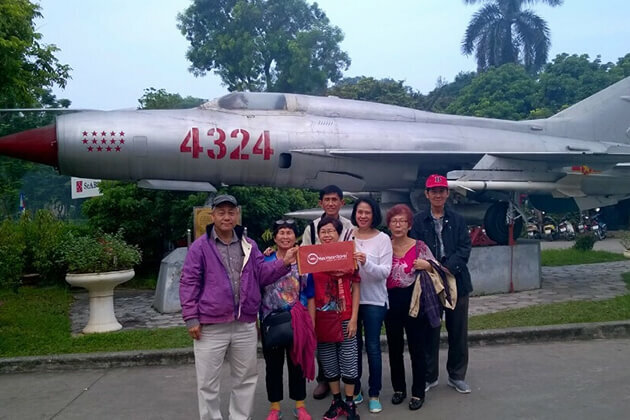 Go Vietnam Tours (https://www.govietnam.tours/) is a branch of Viet Vision Travel; the company was established in 2006 and since then we have soon become one of the leading tour operators in Vietnam, Laos and Cambodia. 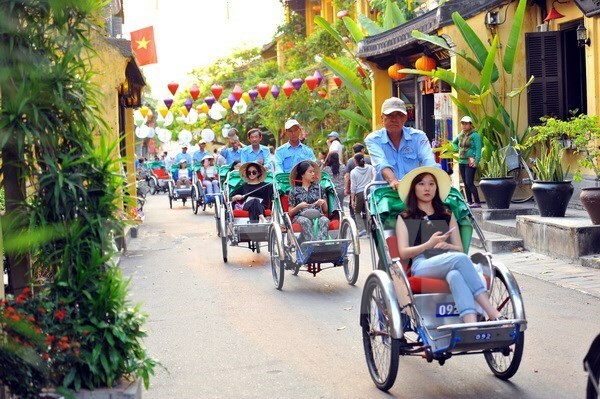 In 2016, we built the website https://www.govietnam.tours/ in the purpose of offering Vietnam tours & vacation packages to visit more than one destination in Vietnam. At Go Vietnam Tours, we always focus on delivery a true value to our clients. We know that our customers expect the very best, every moment of every trip day. 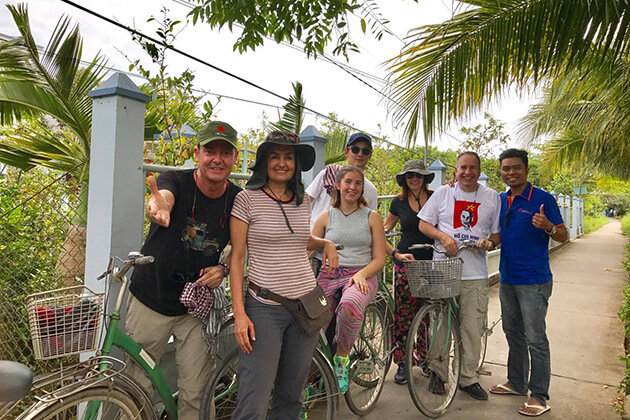 And we seriously challenge ourselves with the goal to deliver an experience beyond the expectations of our clients, each and every time when they travel to Vietnam, Laos and Cambodia. 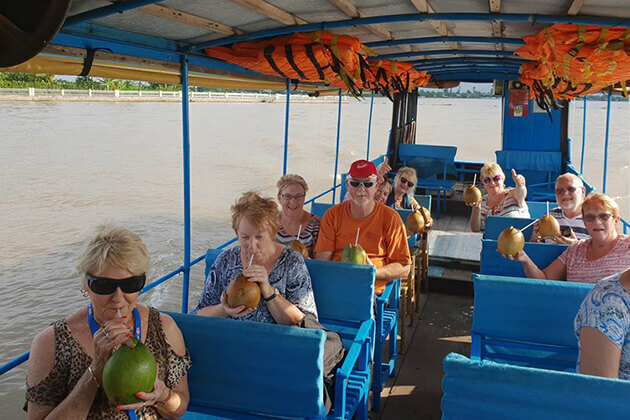 In all of our Vietnam tours, packages and excursions or travel services for travelers on offers, you will find a selection of our best selling tours in Manama. Those tours were experienced by some many of our clients and we also have very good feedback for those too. If you can’t find any tours that suit you on our website. 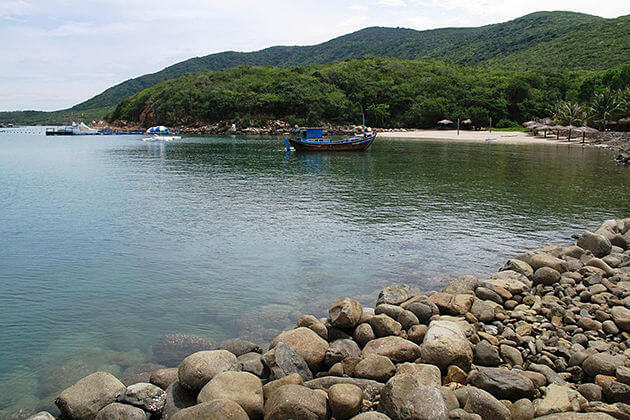 Please do not hesitate to contact us for tailor-made tour program, as a local tour operator; we customize and program to meet your unique needs to all parts of Vietnam. 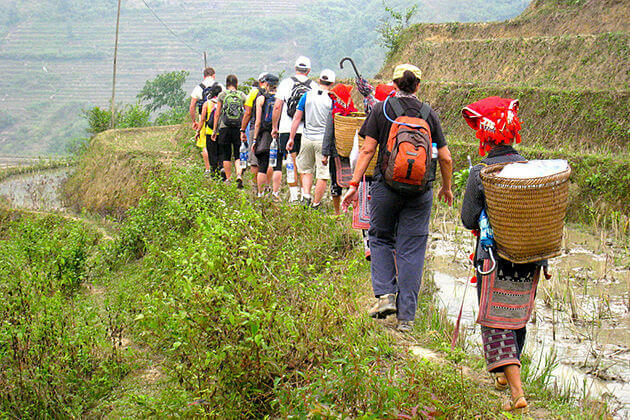 Tour guide/s: All of our tours guides are well trained and have tour guide licenses and based on the performance. We always arrange the most experienced tour guides for our clients. Travel Insurance: We do not put the Travel Insurance in our tour packages to Vietnam, Laos & Cambodia. Insurance is compulsory when you travel with us. Safety First: We consider safety is our first priority, so in any trip you will be well care and all of our tours will avoid any risk that may arise during the trip. Services Confirmation Vouchers: All of services we provides we always issue the Services Confirmation Vouchers. In that voucher we have listed clearly all the services that bough by clients. Well-plan: All of our tours are designed to strike the balance between: touring, relax and fun. We always create the some unique experience for you to participate in the local culture and activities. All trips are well-organized to the last details. 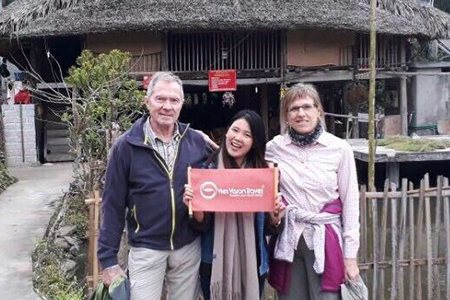 Many of our customers have returned to travel with us year after year and from one country to another (we operate tours and travel services in: Vietnam, Laos, Cambodia, Myanmar and Thailand) because of our excellent services. 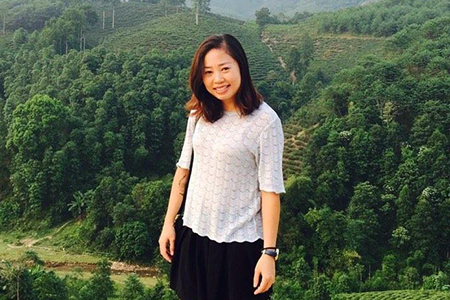 We are an entire team who proud of our selves on providing a friendly, personal and professional level of service to ensure that any tour in Vietnam will be operated well and effortless. We are absolutely confident our tour prices are competitive and match the quotations. All inclusions and exclusions are extremely clear mentioned. There is always the price valid in our quotation has been sent. We have many long-established partnerships which ensure that the prices we offer are highly competitive, without compromising on quality and safety. We are big enough to have power in buying good prices from our services providers, and we pass that to our clients. And we are small enough to offers the great personal care.